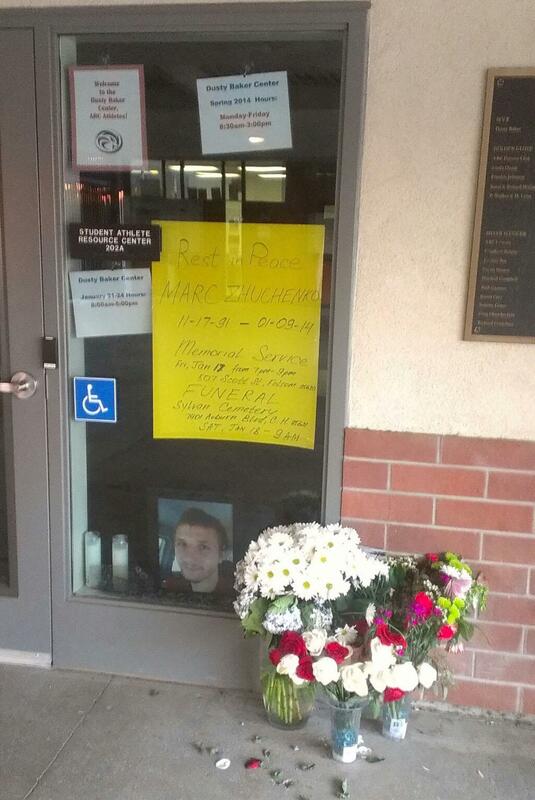 A memorial has been constructed outside of the Dusty Baker Student Athlete Resource Center for slain student Marc Zhuchenko, who worked in many different capacities around the ARC campus and was known by many students and faculty. Photo by Ed Gebing Jr.
A memorial has been constructed outside of the Dusty Baker Student Athlete Resource Center for slain student Marc Zhuchenko, who worked in many different capacities around the ARC campus and was known by many students and faculty. 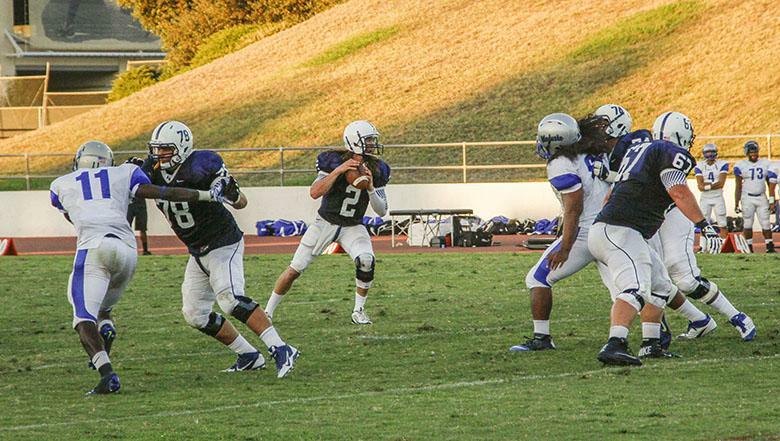 Be the first to comment on "Photo of the day 1/23/14"